On the nightstand early in the film in Thatcher's apartment is a book on Bismarck, who was known as the 'Iron Chancellor'. Factual errors: The composer's name of "Norma", the opera Margaret and Denis watch in theatre and whose aria "Casta Diva" is widely used in the movie score, is 'Vincenzo Bellini' (cv) not Francesco Bellini as it is shown on the booklet framed. Margaret Thatcher: Like Hawaii, you mean? 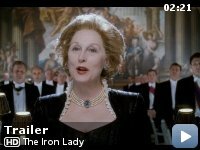 Before viewing, "The Iron Lady", I didn't really know much about Margaret Thatcher. Other than she was the prime minister of England for 11 years, she was a very controversial figure and still is to this day. So I was really interested to see the film and I decided to visit the WGA screening. 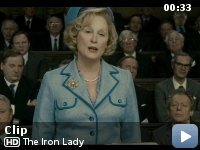 Now let me begin by saying, Meryl Streep embodies Margaret Thatcher. She doesn't just look like her, but she talks like her, her facial expressions are spot on. 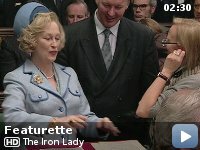 Meryl Streep becomes Margaret Thatcher. I would be shocked if she doesn't win an Oscar for this performance. 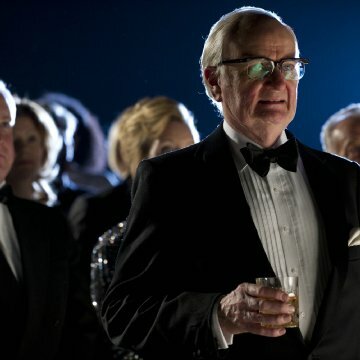 The supporting cast is good too, Jim Broadbent gives an excellent performance, everyone is just great. However aside from the top notch acting, the movie had a few flaws. The story was uninteresting at times, the flashback scenes were a bit muddled and a little confusing. The movie felt a little too safe, it tried too hard, not to be controversial. Although I don't entirely blame the film itself for that. 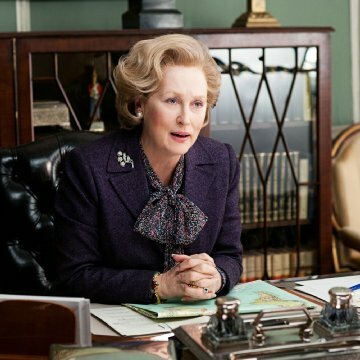 Margaret Thatcher was such a decisive person, that whichever side the film picked, it would be criticized by a lot of people. I guess the film ultimately achieved the goal. 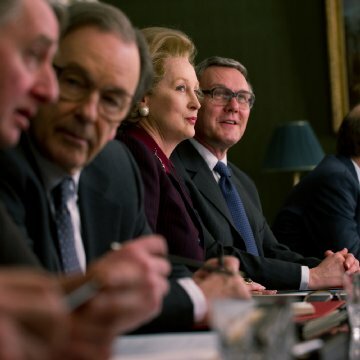 I also liked the movie didn't dwell too much on the politics, but on the character of Margaret Thatcher. We see the human side of The Iron Lady herself, beyond all the partisan politics and rumors, we get to see a very personal and sad side of her. The subplot focusing on Thacther's grief over her husband's death, as the older version battles with hallucinations and an unwillingness to let go of her dear Denis are heartbreaking. Overall the movie was really well done, but just shy of greatness. Meryl Streep's performance and the supporting cast, truly elevates the film into a great biopic. Although I wished a little more time was spent on focusing on her political life, the movie successfully showed a deep and moving side of the prime minister. Which a lot of biopics fail to do. 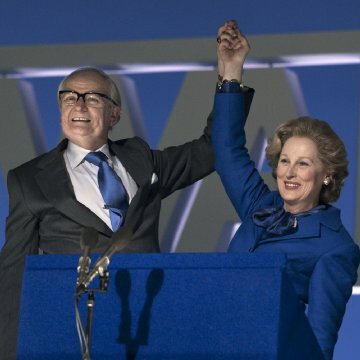 Whatever your opinions might be on Margaret Thatcher, don't fault the movie because of the opinion. 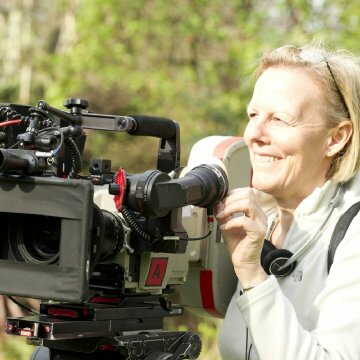 And I highly respect Phyllida LLoyd, Meryl Streep, Abi Morgan and others for trying to portray such a decisive and highly controversial figure.